On the way back from Charlotte, NC, we took the Blue Ridge Parkway for it’s beautiful views. 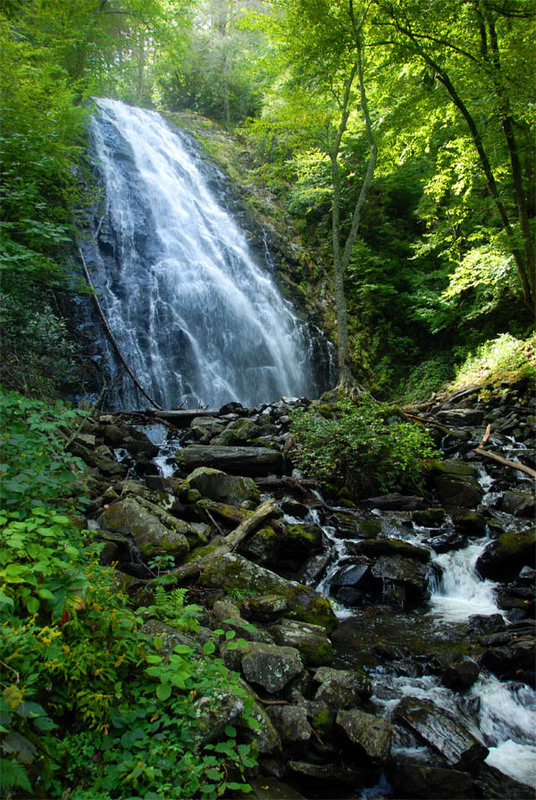 Near milepost 339 is a stop to see Crabtree Falls. 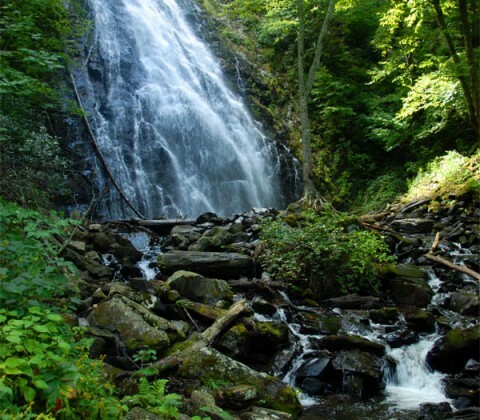 It is a 2.5 mile loop hike to view the falls, well worth the time. Even if you make the decision to take a shortcut on the trail and end up sliding 15 yards on your back and your camera gets covered in mud <wink>.